Supporting Body-mind connection, inner peace and innate well being. 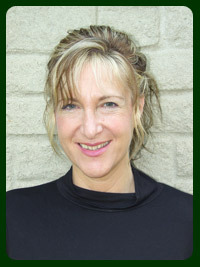 I have been a Complementary Therapist for over 25 years. I first trained in ITEC Anatomy, Physiology and Swedish Massage. Over the years I have constantly updated my skills by working with some of the best trainers from the U.K and the States.